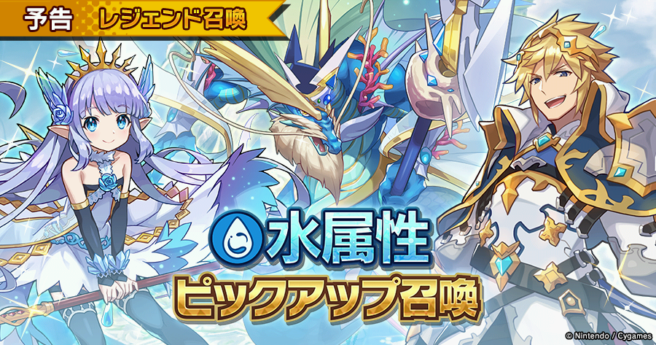 A new Summon Showcase is set to go live in Dragalia Lost starting tomorrow — March 20th — themed as “Water’s Blessing”. 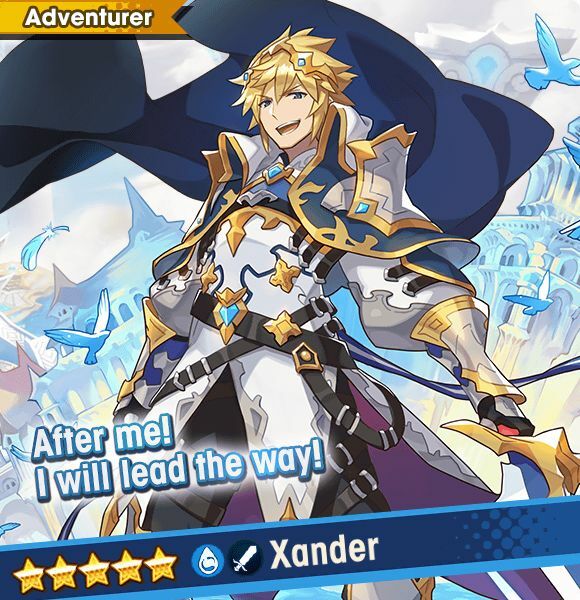 The set will be featured until March 27th and will include adventurers Xander and Lily as five-star drops. 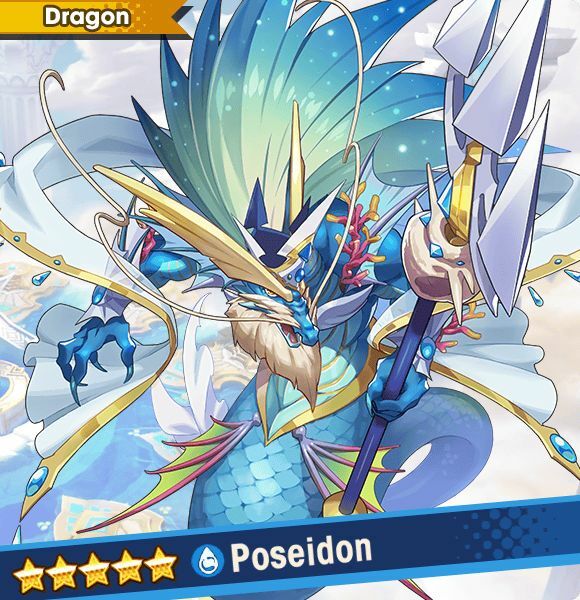 In addition, the dragon Poseidon will be up for grabs as well. 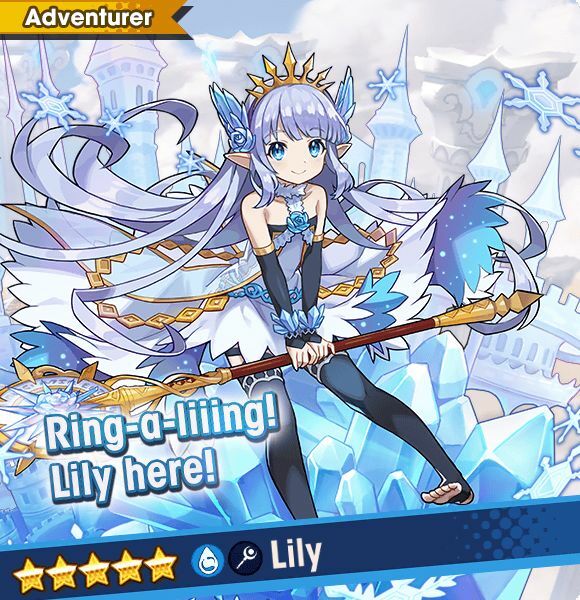 Images of the characters can be viewed below.